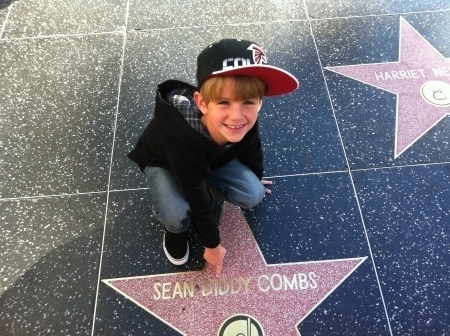 Matty in hollywood w/ diddy!. Matty in hollywood w/ diddy!. Wallpaper and background images in the MattyB club tagged: matty b. This MattyB photo might contain zeichen, plakat, text, tafel, schilder, poster, and dusche.